Start the new season with a beautiful natural autumnal glow. The Katarina Hess Studio is proud to announce the new KH Mineral Sheer Tint. 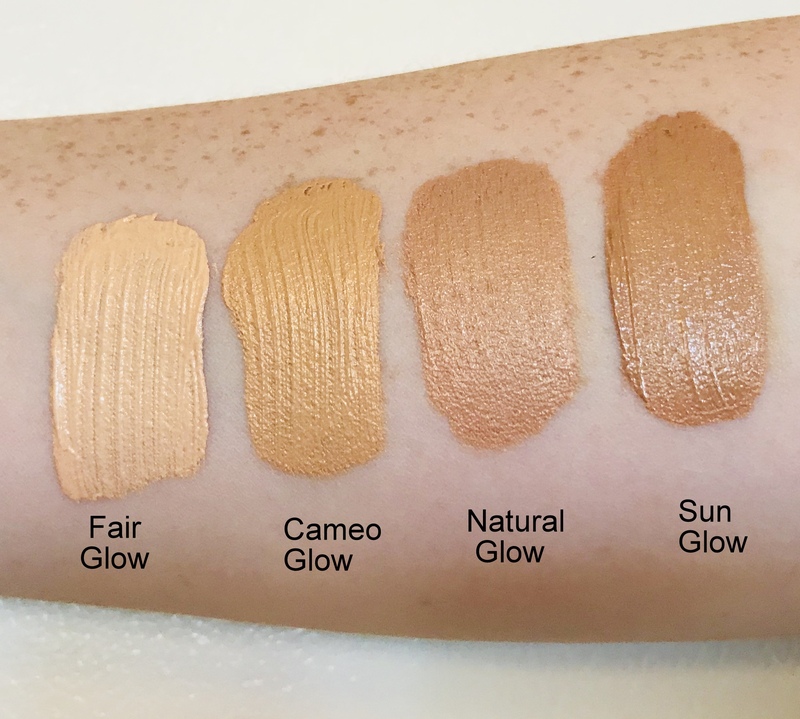 This new lightweight tint comes in four natural skin tones that is very forgiving, and will work with all skin types. If you’re looking for a sheer barely there look, apply the tint all over the face after applying your moisturizer. If you want to contour, use a lighter shade under the eyes – out to the temples, alongside your nose, down to your lips. Use a darker skin tone shade on your cheeks, forehead, nose, and chin. Tap and blend the two shades using a wide concealer/foundation. If you’re wanting more coverage, you can mix this with your foundation, or apply your foundation (my favorite is Ellis Faas) over this sheet tint. Apply a little of your foundation to your cheeks and blend out, adding a bit more where you want more coverage. Our new KH Mineral Sheer Tint will provide you with the perfect look for work or your favorite date night event. 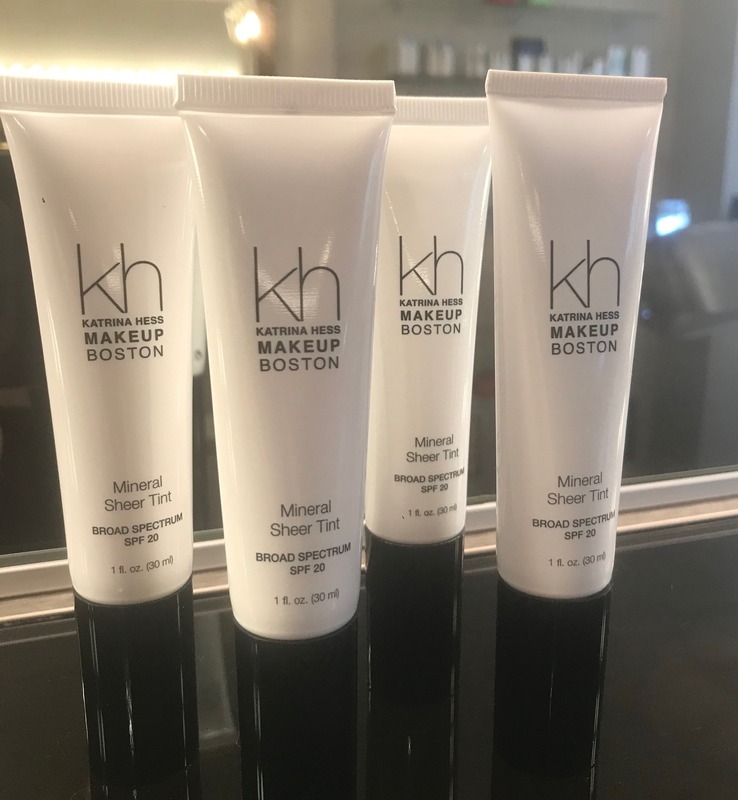 Stop by the studio and find out how fabulous you look when you use our new KH Mineral Sheer Tint.